The Canada Revenue Agency allows sole proprietors to claim what the agency terms "reasonable" business expenses as tax deductions. Thus, costs incurred in the typical day-to-day operation of a sole proprietorship are generally tax deductible, as are certain one-time and periodic expenses. Sole proprietors use the Canadian tax form T2125, officially called the Statement of Business or Professional Activities, to claim business expenses when filing personal income tax returns. The sole proprietorship business structure offers the owner the opportunity to deduct any losses from personal income when filing taxes, thereby reducing the overall tax burden if the business is not doing well. When you first start a business in Canada, any costs directly related to getting the enterprise up and running are tax deductible. This includes initial costs such as buying needed materials, setting up office space and getting business licenses. Some of these expenses are ongoing and can be deducted in subsequent years. Necessary ongoing expenditures such as rent, utilities, telephone service and office expenses are common tax deductions for sole proprietors. Shipping costs, including packaging material and postage, are also customary business expenses. Claim any salaries or wages paid to employees as business expenses. In addition, any benefits you provide, such as paid time off and insurance premiums, should be claimed on your T2125. Advertising expenses for your business are tax-deductible if you pay the money to a Canadian business. You cannot claim money paid to foreign advertising outlets as a business expense. Property taxes, business taxes and any fees you pay that are directly related to your business are tax deductible. This includes business licenses and any fees you pay for legal or other professional services. You can also deduct the cost of business insurance and interest on business loans. Supplies, equipment, repairs and maintenance costs on machines or equipment are tax deductible annually for the year in which you paid the expenses. For some types of equipment, you can claim the capital cost allowance, or CCA, the yearly depreciation deduction for durable assets. Travel for business purposes is deductible. Meals and entertainment are deductible within limits. Costs of business use of a motor vehicle and business use of your home are deductible in part. For example, if you use a home office, figure the square footage of the space as the fraction of total square footage of the home. 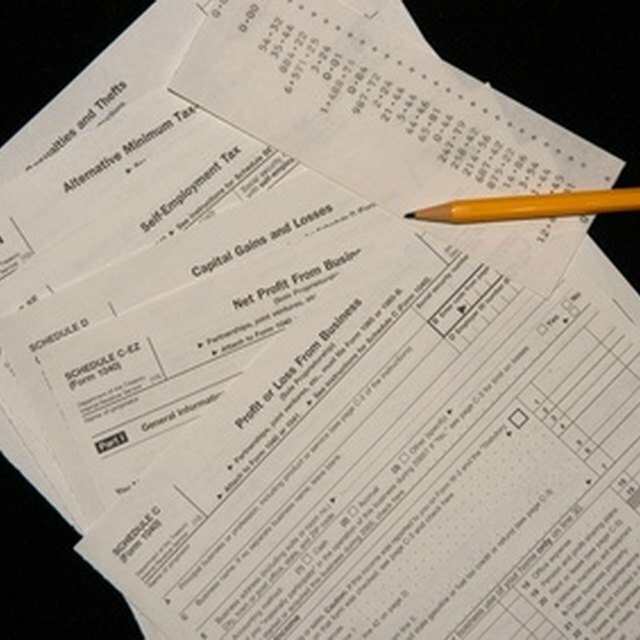 Deduct this percentage of household costs, such as utility bills, property taxes, insurance and mortgage interest. Expenses relating to vehicles used both for personal and business purposes must be separated to claim only the business portion on your tax return. Canada Business Network: Corporation, Partnership, or Sole Proprietorship?